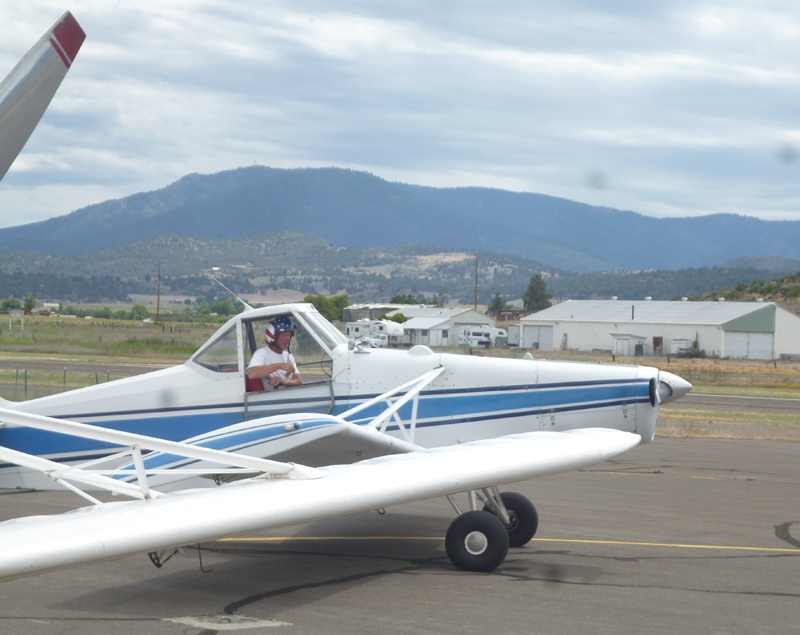 The Nationals were being conducted by Rex and Noelle at nearby Siskiyou County Airport during this same week as my visit to Montague. I had decided to come up to see the Nationals for few days and was now ready to pack up and head home on Friday morning, but it took me all day – I just hated to leave Montague. 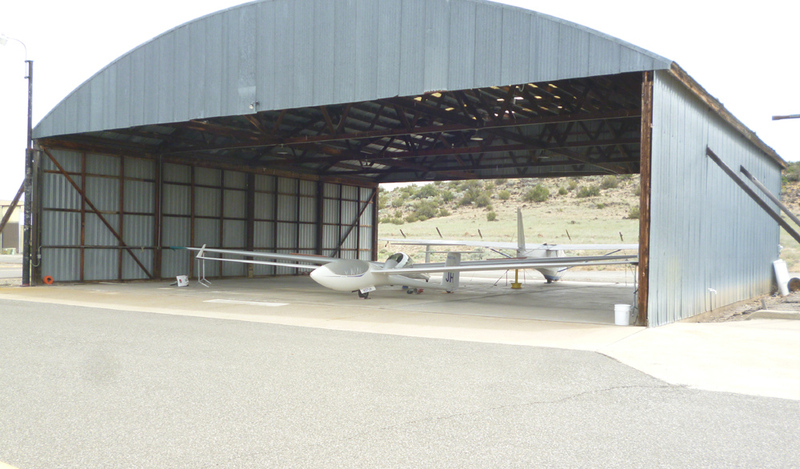 Bob Ireland was now the operator of Montague-Roher Airport which had now become an extension of the Williams Soaring Center (WSC). 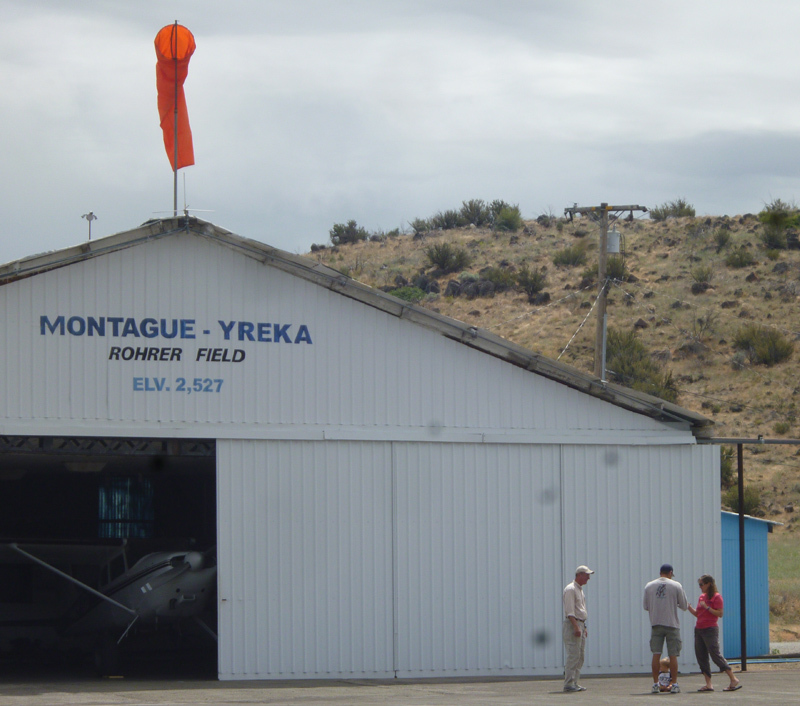 In July of 2005 the WSC operations had physically moved from Williams Airport to Montague Airport. Tow planes ferried the training ships and the smaller gliders were transported via trailer. Trailers for camping, maintenance, administrative office work, cooking, etc were all loaded and hauled to Montague. That was the Third Annual Montague Expedition from Williams. Two similar expeditions had been conducted: The Montague Expedition 2003, and The Montague Expedition 2004. Now back to June, 2012. I got my glider into the box, but you can see in this photo with Craggy in the background, the lift was nothing to write home about… poor at best. They scrubbed the National Contests for day over at Siskiyou, but Matt E still went flying in JH. 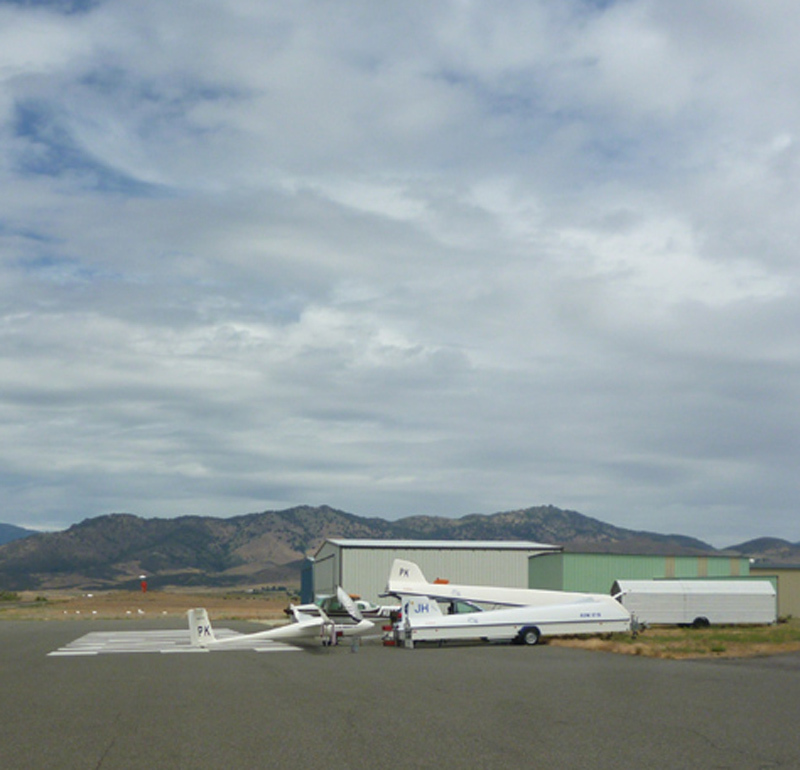 Glider PK ready for derig under a cloudy sky – Craggy in the background – the location of the house thermal for Siskiyou – but not much there today! 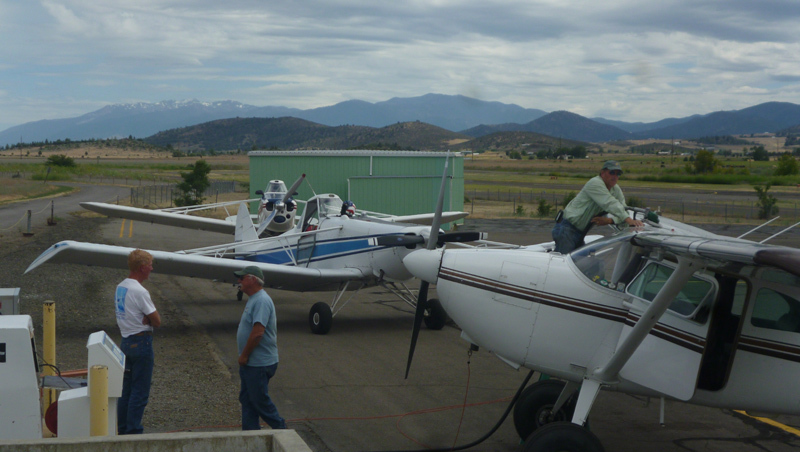 Matt and his family waiting for the tow plane..
Matt Epperson and Family at Montague – and Bob too. 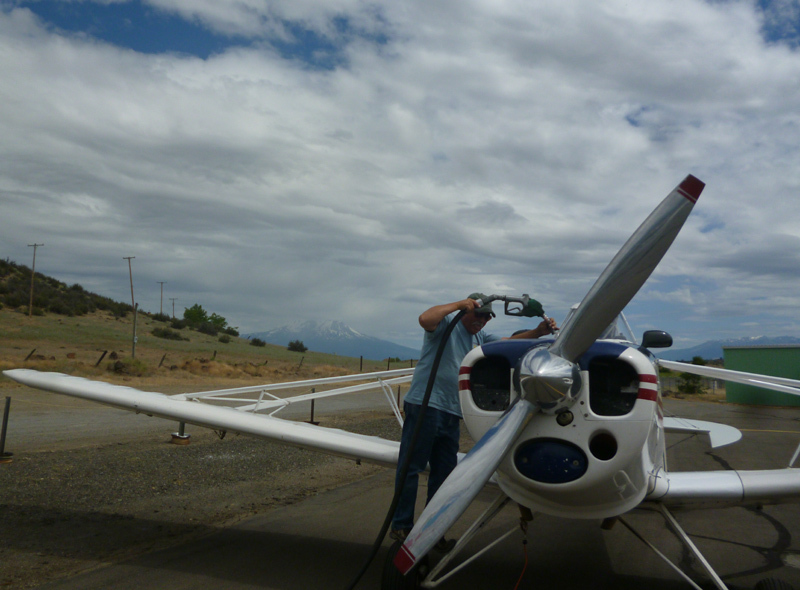 Pete King waits his turn at the Chevron Station there at Montague, and Rich Beardsley pull up with the third tow plane. 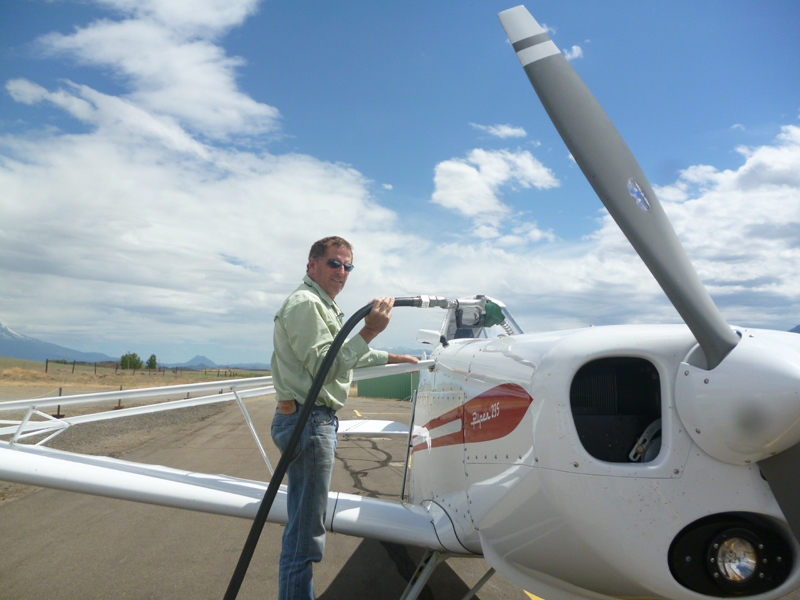 Rich finishes up his refueling..
and one of the little hill in weed – Black Mountain. It a drive of about 3.3 hours from Montague to Williams. 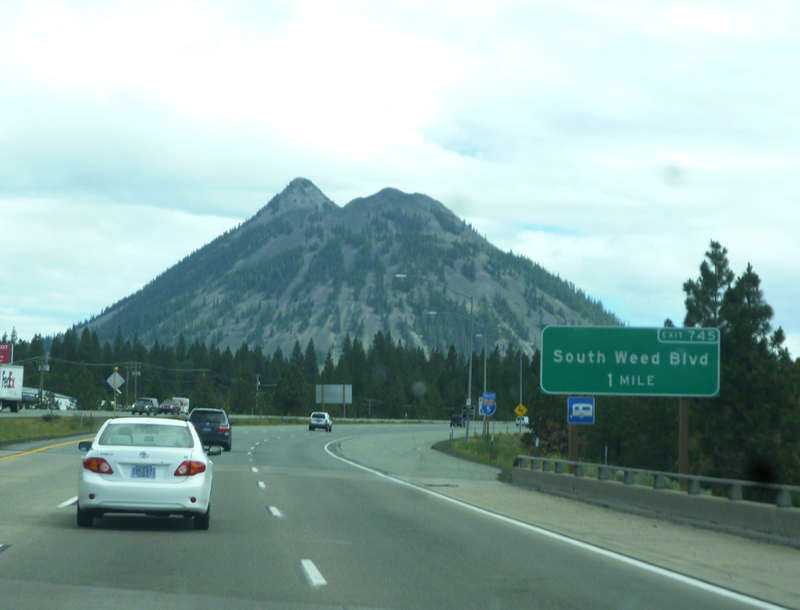 Not much different than a drive from the Bay area to Tahoe.